I'm a Yorkshire based portrait, commercial and wedding photographer with over 10 years professional experience. Being a photographer based in Harrogate and being near Leeds and York means I am lucky enough to photograph some amazing weddings and portraits in the local area and across Yorkshire. I also work extensively with individuals, entrepreneurs, small and large companies as well as agencies on all aspects of commercial photography. I am fortunate to have spent the majority of my life pursuing my passion for photography and since stepping out as a professional photographer this passion has continued and it drives my desire to get the best that I can from my camera for all my clients. I bought my first 35mm SLR camera at art college and that was the start of my love of photography! My experience over the years has built a solid reputation for taking images that are natural, fresh and individual to the subject photographed. Whether you require a photographer for family photographs, wedding photography, or commercial photography please get in touch and I would be very happy to discuss ideas and work with you. 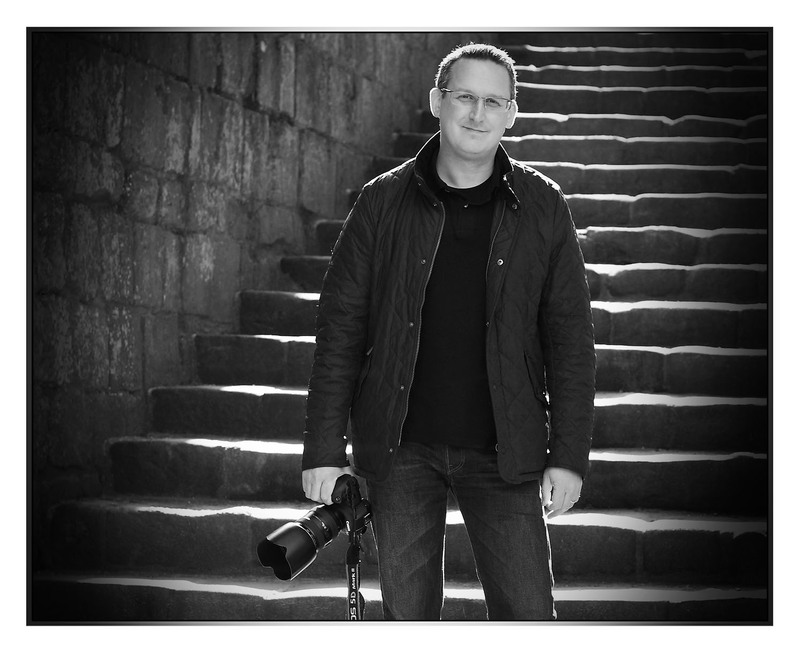 Based in the beautiful town of Harrogate I travel across Yorkshire and beyond on many different photography jobs. Great train links to London and Scotland along with easy access to Manchester allows me to work at many different locations with my clients. PROFESSIONAL PHOTOGRAPHY in Yorkshire, Harrogate, Leeds, York, Bradford, Wakefield, Sheffield, Manchester, London, and the rest of the UK.